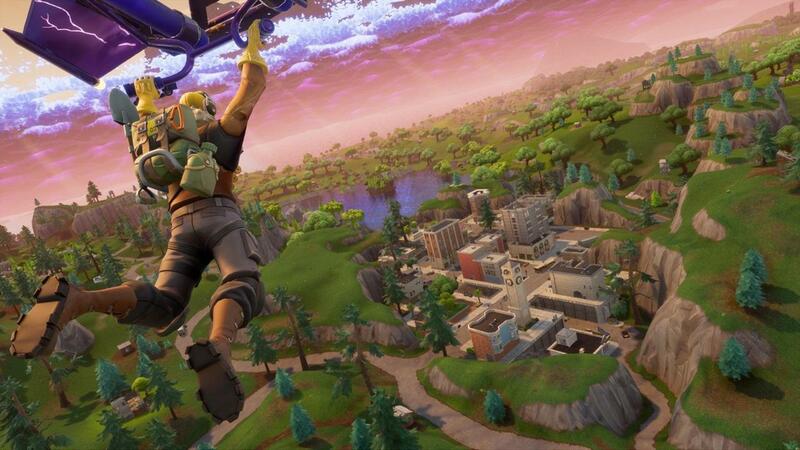 Some Fortnite players have found some new in-game evidence that points towards the launch of a missile next season. The game is played in small month-long seasons. Each season adds a few new tweaks and costumes to the mix. The current season is superhero-themed, which Epic Games foreshadowed by adding telescopes to the game world and meteors in the sky. Players seem to think season five will have something to do with super villains and the giant missile that was added to the map in season four. 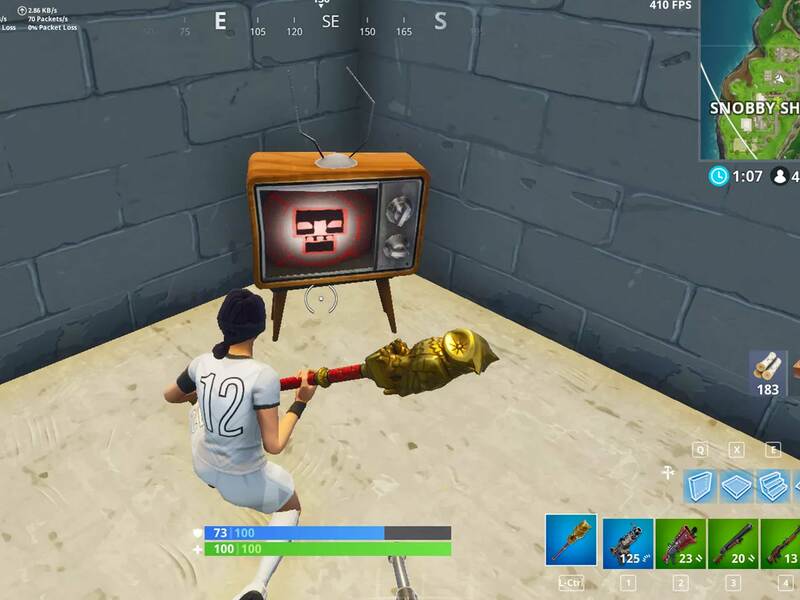 Lately, players have been noticing that all the televisions in the game have started to display a red skull icon. This icon is similar to the skull carving that’s on the side of the mountain where the missile is held. 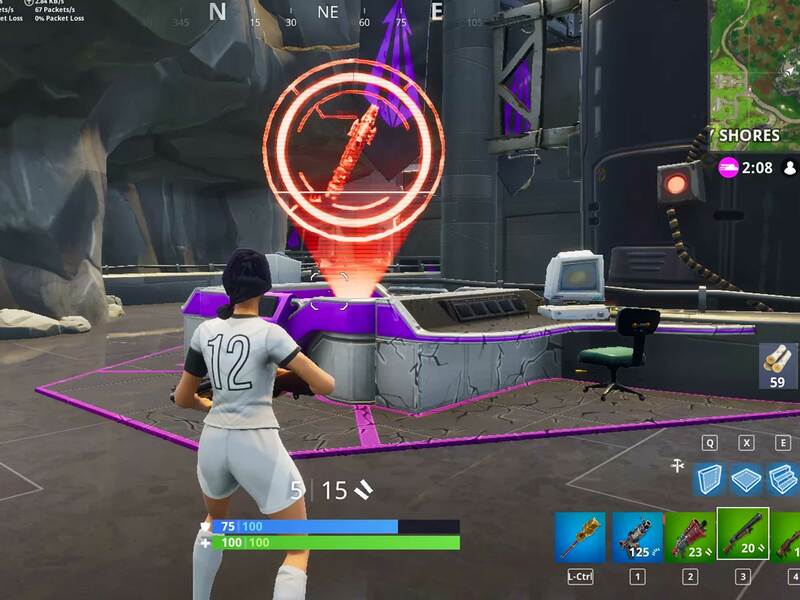 Inside of the villain lair, there’s also a new hologram of what looks to be the missile in action. This tease is part of what makes the game fun since it provides a sense of story and community. This sense of mystery is something that keeps the Fortnite community engaged even though there is no traditional story elements in the game.